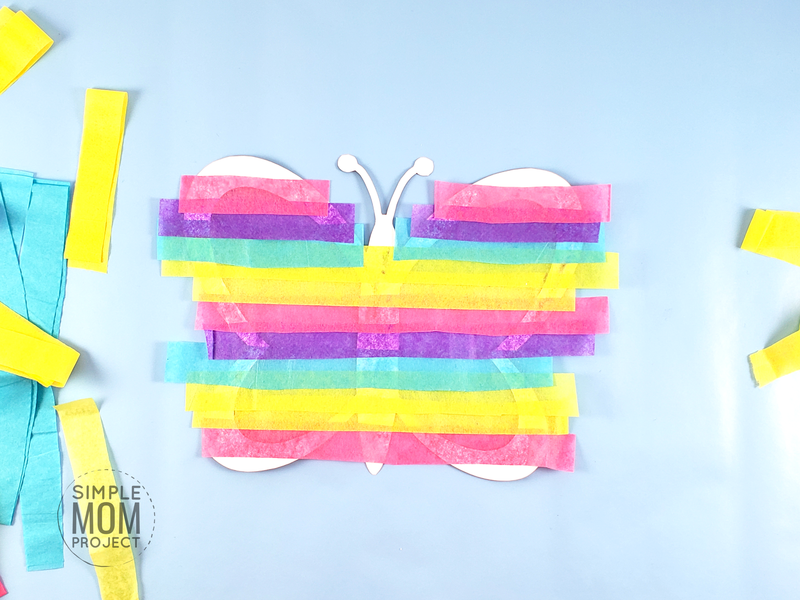 With Easter just around the corner, we are deciding to shift gears and make some Easter Spring Butterfly crafts! 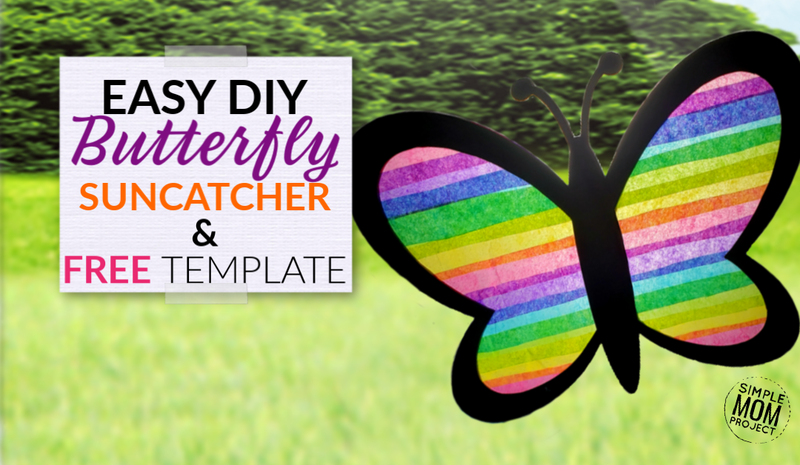 What is so great about this Easter Spring Butterfly Suncatcher is that you can really see your craft come alive every time you look out your window! And I LOVE the stained-glass affect! With a few supplies, you can make one too! Love this craft? Check out our 9 other Adorable Easter Crafts and Activities! 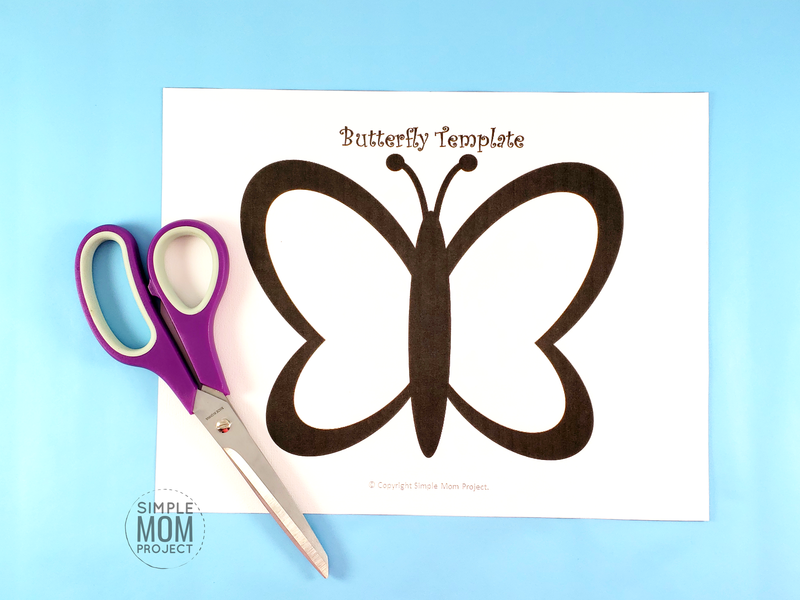 After you have gathered up all of your supplies and printed your butterfly template, cut them out along the outside of the black outline. 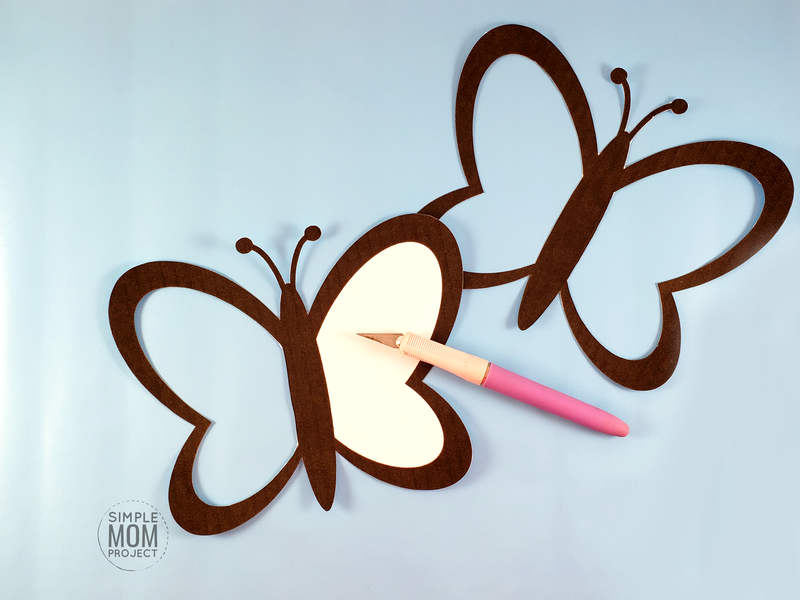 Then, with your hobby knife, cut out the white portion of your butterfly. Leaving only the black outline. 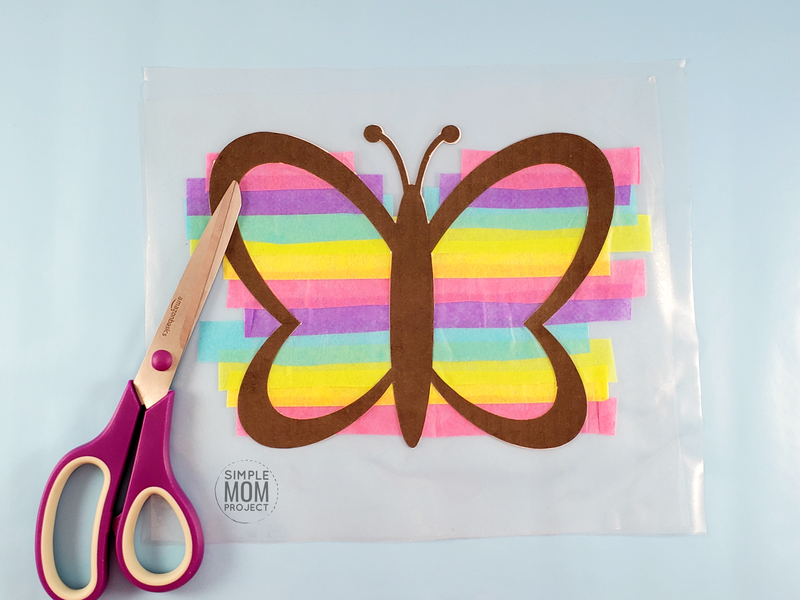 Next, flip it over and glue on each layer of tissue paper with your desired colors covering the entire butterfly suncatcher craft. 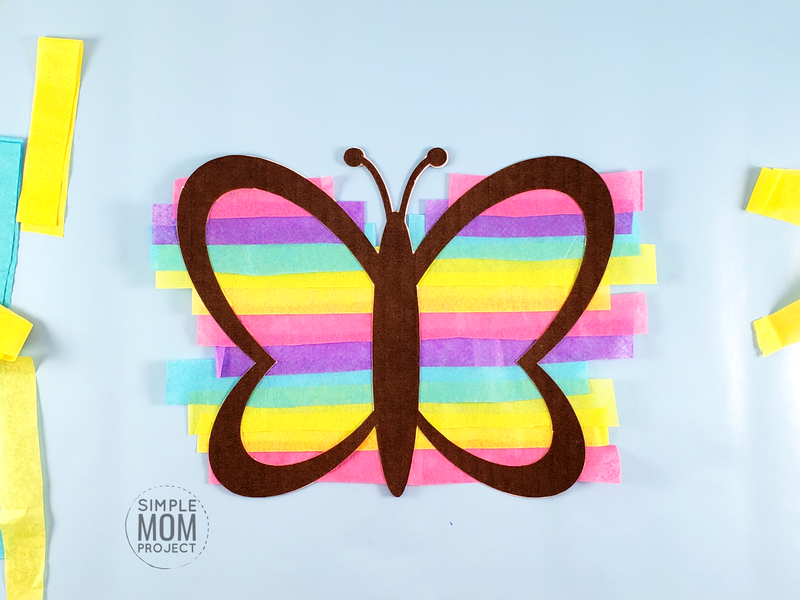 Your butterfly should look like this when you are finished gluing on the tissue paper. This spring craft is really starting to come together! 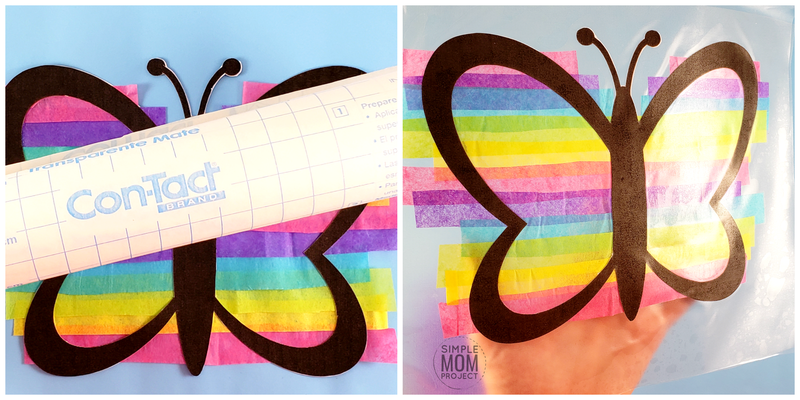 Then, carefully glue on the other butterfly template so that it aligns with the other side. After that, cover both sides with your clear contact paper. Repeat the same technique for the other side. Finally, cut the trimmings off and your beautiful butterfly Suncatcher is complete! Tape it on a window or hang it outside. 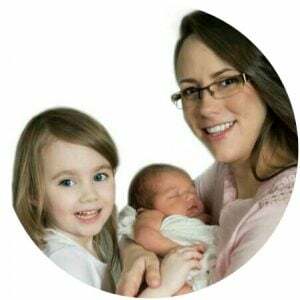 Either way, it’s a welcoming addition to your home and your kids will absolutely love making this with you! 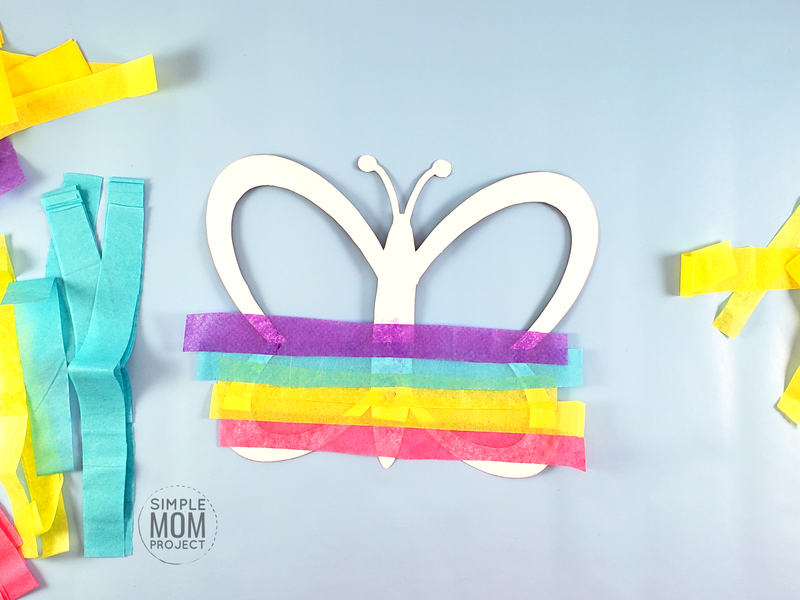 When you decide to make this fun Easter Spring Butterfly Suncatcher craft, be sure to share your masterpiece on our Facebook Page and follow us on Pinterest! We love seeing your creations come to life! Don’t forget to check out these 9 other Adorable Easter Crafts and Activities! I love this idea! 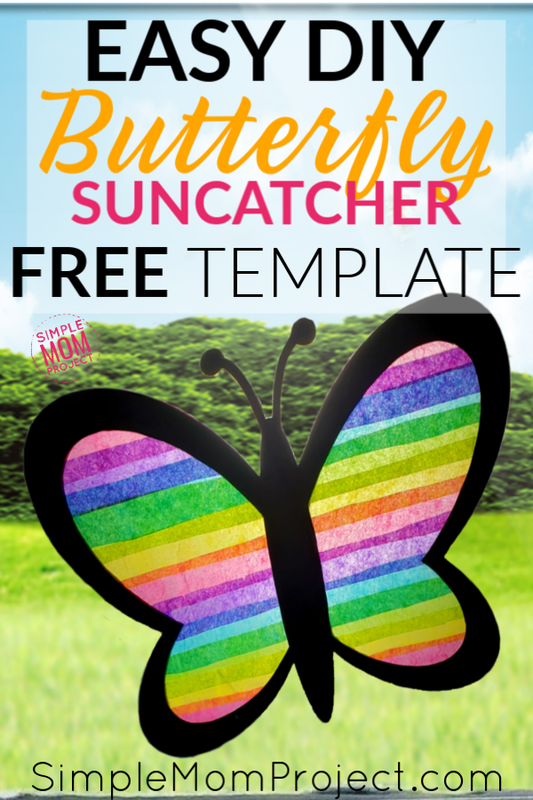 Every time I hit the link to see the butterfly template all it shows me is the bunny. You are amazing and I am SO happy to hear that you love the butterfly! I really appreciate that you called this to my attention! The links are now updated. Happy crafting! 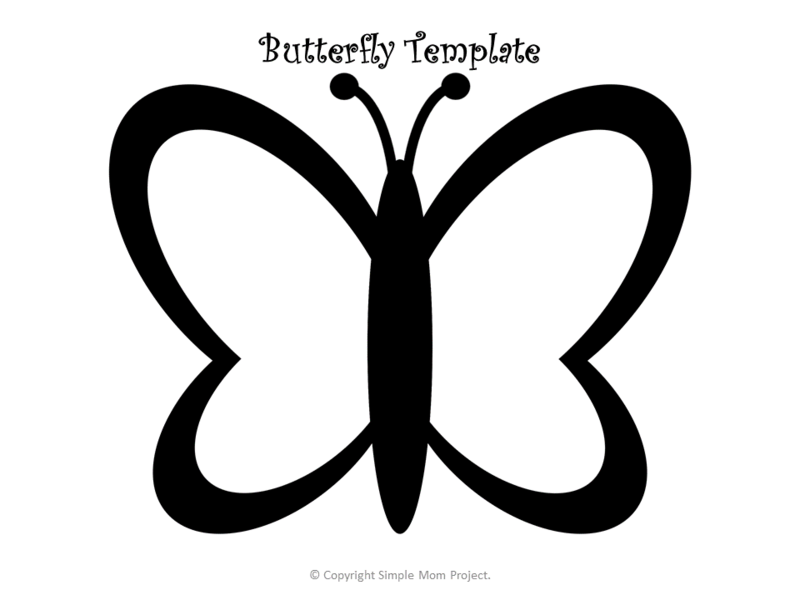 When you click on the link to print the butterfly, it is a template of an Easter Bunny instead. Oh thank you so much for telling me! You are so awesome! I have each of the links updated to send the correct template now. Happy crafting!